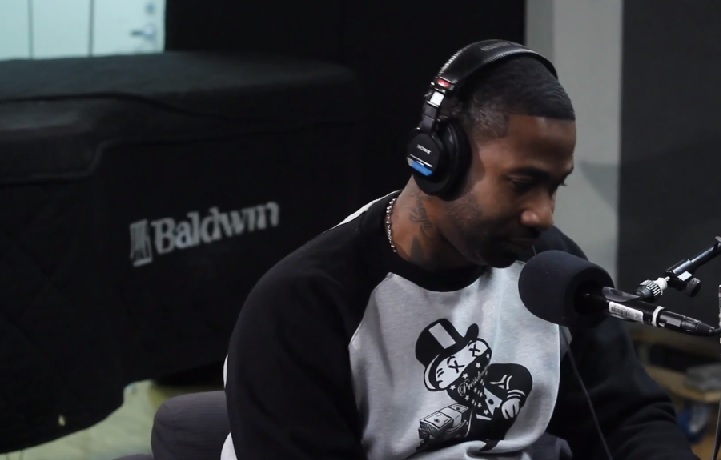 Rapper Ransom stops by Sway In The Morning and fills listeners in on what his current relationship with Nicki Minaj is like after their recent back and forth comments on Twitter. The New York bred lyricist also touches on his new collaborative album with DJ-producer Statik Selektah. Ransom also shares details with Sway on how he was able to record the project with Statik in only four days after their chemistry in the studio immediately took off. Speaking candidly with Sway and Heather B, Ransom opened up about losing his father as a young teen and explained his philosophy for always finding the positive in any negative situation. Take a look as Ransom also kicks an exclusive freestyle he prepared especially for Sway In The Morning. This entry was posted in In The Studio, Interview, Video and tagged freestyle, heather b, hip hop, Interview, radio, ransom, rap, siriusxm, Sway Calloway, sway in the morning. Bookmark the permalink.